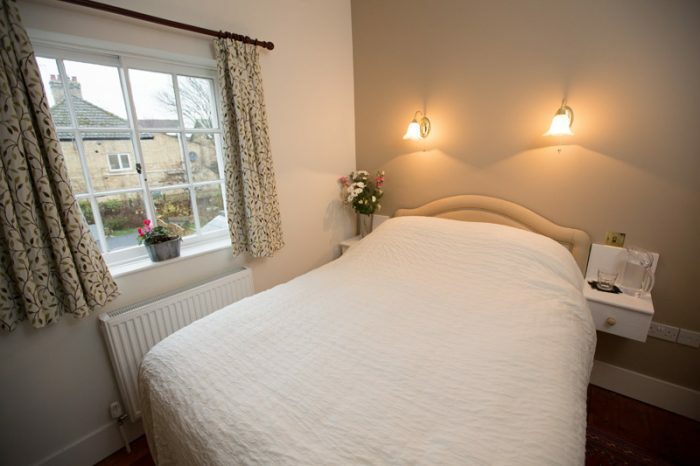 Located in a peaceful conservation area in the heart of Chesterton and close to the river Cam, 5 Chapel Street is a small Georgian townhouse lovingly restored and converted into a welcoming B&B. 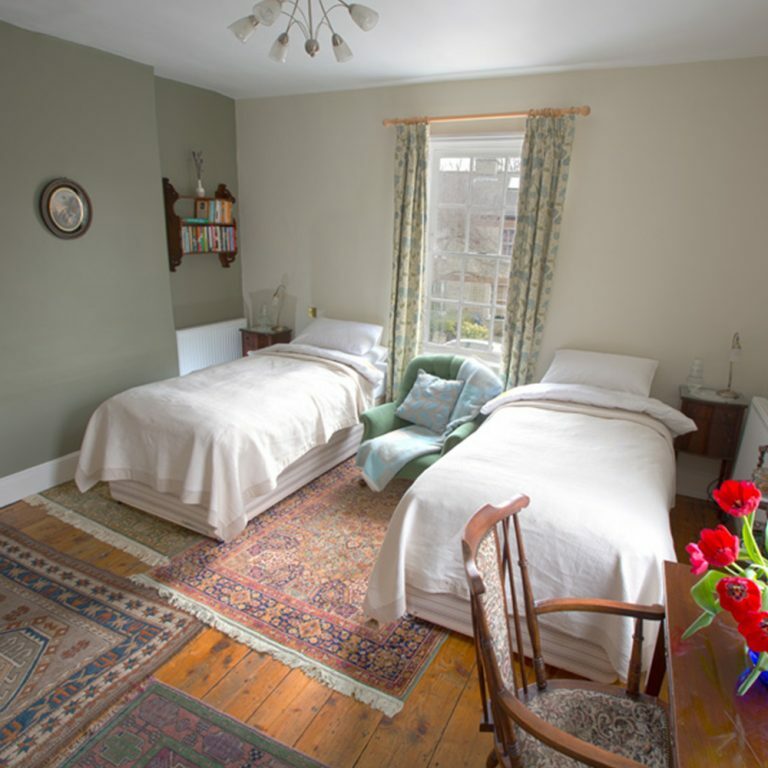 Our B&B has three guest rooms: two small double bedrooms and one larger room with twin beds which “zip and link” to a super-kingsize double. These beds are excellent quality and the rooms are furnished with a small desk and equipped with TV and WiFi. 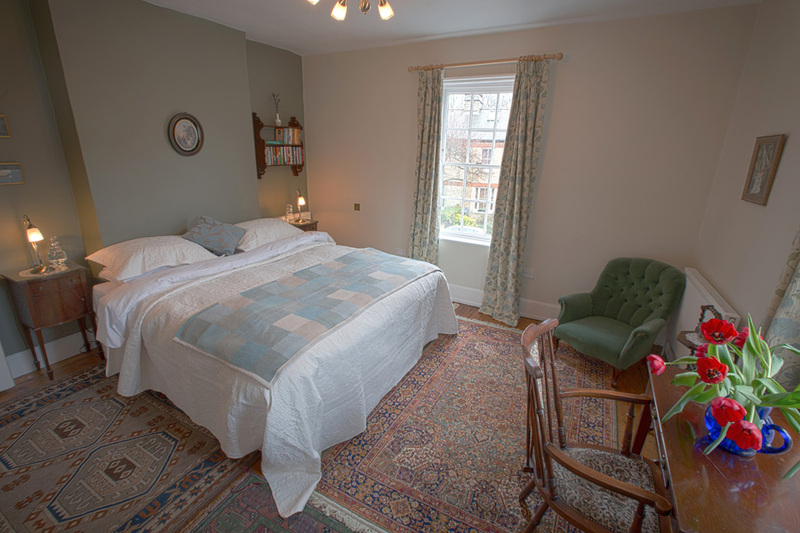 Each room has en suite facilities where the water is softened for bathing. You can also make tea or real coffee from filtered water to enjoy with homemade biscuits. 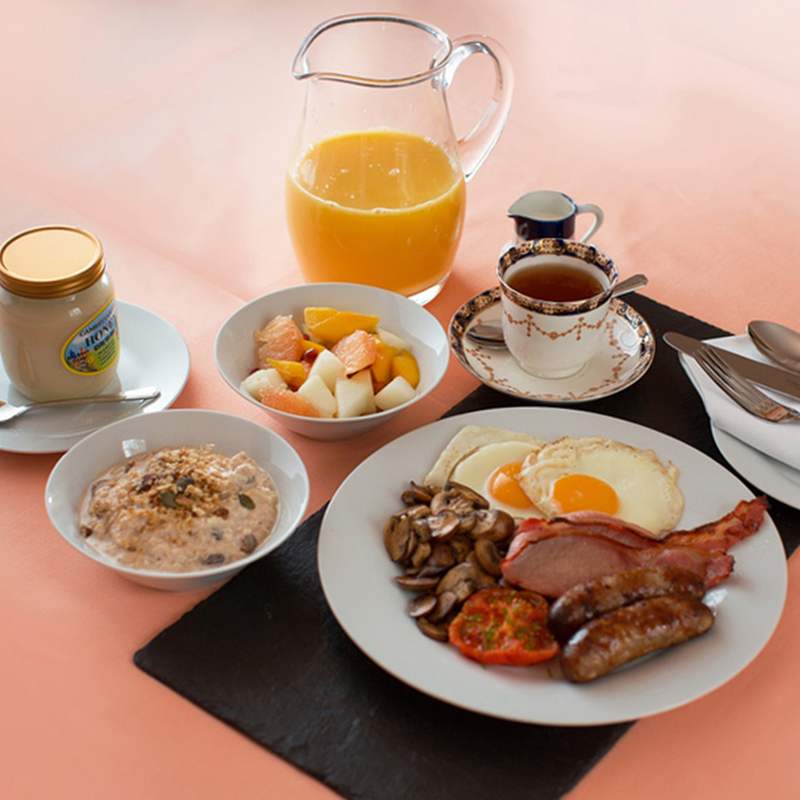 We pride ourselves on a top quality breakfast, using organic ingredients where we can and featuring the best local suppliers. 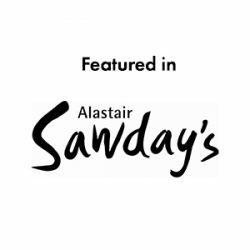 Special diets are welcomed and we make an extra effort – the biscuits in the rooms are gluten free – please advise of any food allergies when you make your booking. With so much to offer, Cambridge is a wonderful place to stay at any time of year. We are well placed almost half way between Cambridge City Centre, just over a mile along the river, and the Cambridge Science Park. 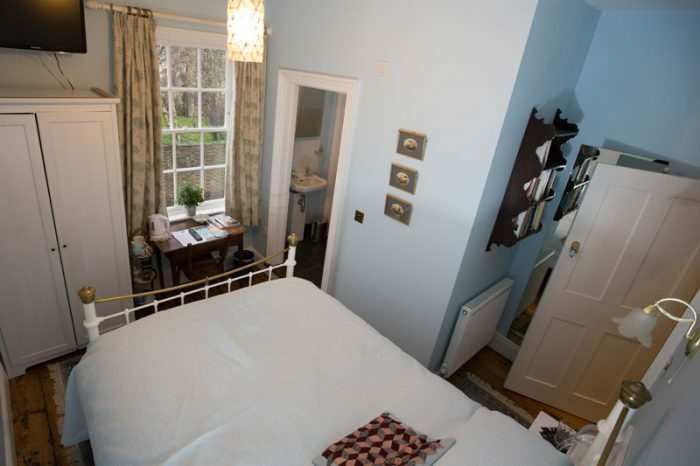 Find out more about the attractions local to 5 Chapel Street by clicking here. You can find us by entering our postcode CB4 1DY into your SatNav. Please do not enter the street address as there are several Chapel Streets in surrounding villages. There is free on-street parking in Chapel Street itself and round the corner in Church Street. Although I am unable to reserve spaces, our guests have not had any problems since we opened over just six years ago. We’re a short taxi ride or a 20 minute walk from Cambridge North.